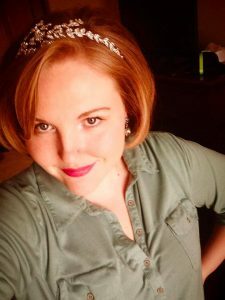 Magenta Baribeau, 2014 Childfree Woman of the Year, Wins Best Feature Film Award! 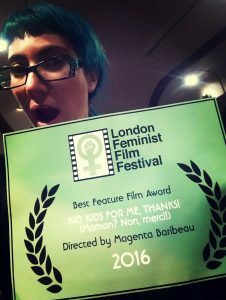 Canadian Filmmaker Magenta Baribeau, and the 2014 Childfree Woman of the Year, has won the 2016 Best Feature Film Award for her film, Maman? Non merci! (roughly translated as Being a mom? No thanks!) at the London Feminist Film Festival! 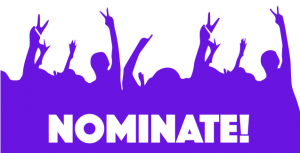 The 2016 Nominations are In! The nominations for 2016 Childfree Man and Woman of the Year have gone to the Selection Panel. Winners will be announced on August 1, International Childfree Day! 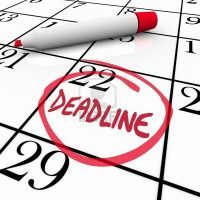 Deadline for 2016 Nomination Submissions is Today! 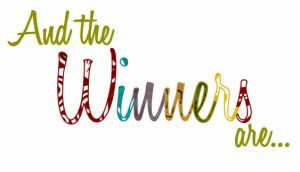 TODAY is the Nomination Deadline for the 2016 Childfree Man&Woman of the Year! It’s time to nominate him/her for the 2016 Childfree Man/Woman of the Year!